2MW water cooled chilled water plant including chillers and cooling towers. Central chilled water air handling units and kitchen exhaust and make up serving retail tenancies. Located in Surfers Paradise on the Gold Coast, Soul is a truly stunning icon of contemporary style and remains one of the tallest residential towers in the Southern Hemisphere. Costing $850M and the average apartment cost $1.8m while the Penthouse was sold for $16M. It has a diverse selection of one, two- and three-bedroom apartments. Soul redefines luxury accommodation on the Gold Coast. 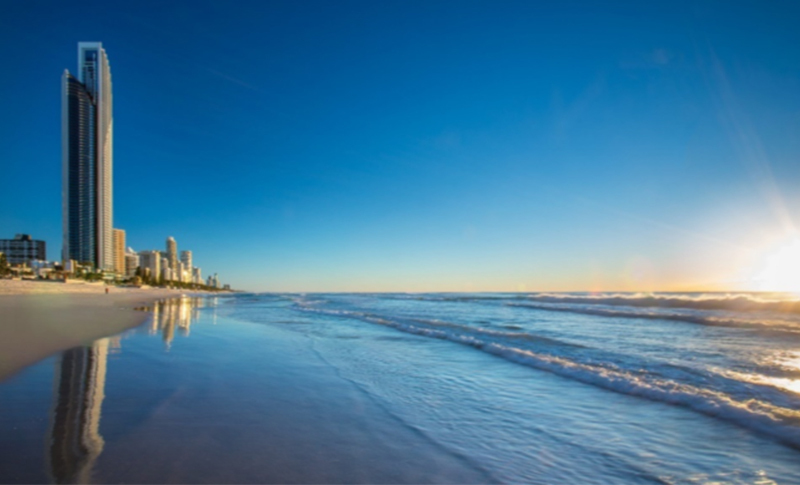 Rising 77 levels above the white sandy beaches and crystal waters of the Surfers Paradise foreshore. This truly stunning building is also home to multi-award-winning restaurants and spas on the lower levels.